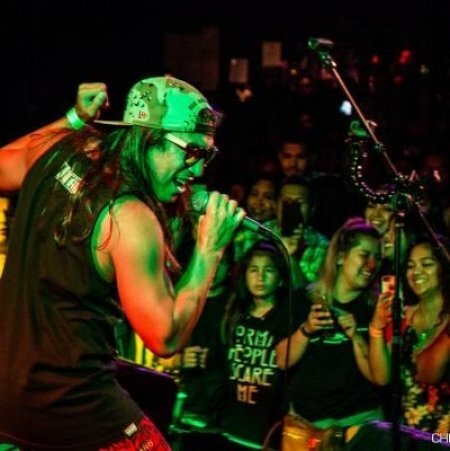 Artists on the lineup for Island Reggae Festival consistently feature some of the Pacific Islands’ greatest talents living throughout the world and those that have been embraced by Island Reggae music culture. 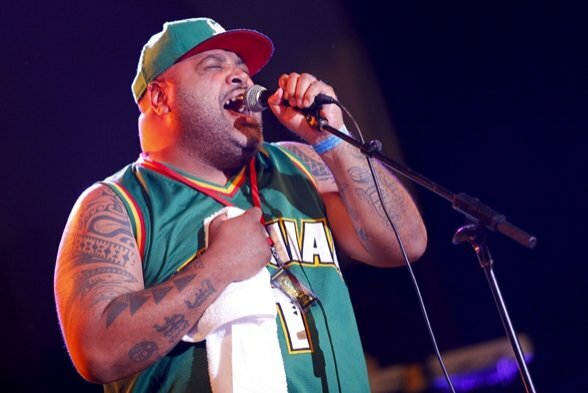 In 2018 the lineup includes the legendary Fiji Returning to the Island Reggae Fest 2018 stage, Fiji’s stage name reflects his cultural background and his golden voice has made him a pioneer of the Island Reggae sound as its most well-known artist paving the way for the careers of many others in the genre whom he has personally mentored, recorded, and co-wrote with throughout the years. Island Reggae Festival fans welcome the artist who by singing along word for word with his set of well-loved songs. 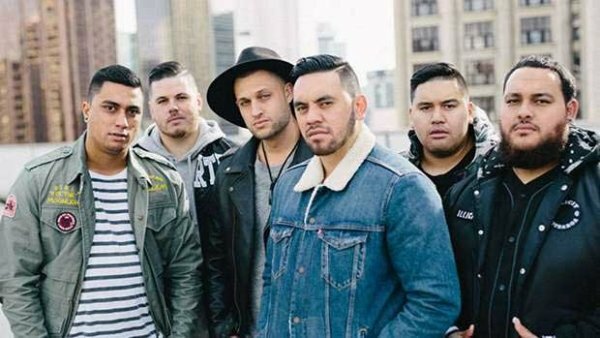 New Zealand’s Katchafire formed in their native New Zealand by lead guitarist Grenville Bell, father of lead singer Logan Bell and drummer, vocalist & songwriter Jordan Bell.This 8-piece band has toured extensively performing on many of the world’s biggest festivals including Glastonbury in the UK. An all-Maori reggae band whose sound is built on the foundation of classic roots reggae, with additional R&B, dancehall and funk influences that combine to present one of the greatest reggae shows on the scene today. The Katchafire band’s recorded music including four highly successful studio albums and numerous singles with platinum sales certification remain a mainstay on Island Reggae playlists. Chaka Demus & Pliers the Jamaican duo best known for the '93 mega hit reggae dancehall song “Murder She Wrote” appear on the IRF stage for the first time in 2018. 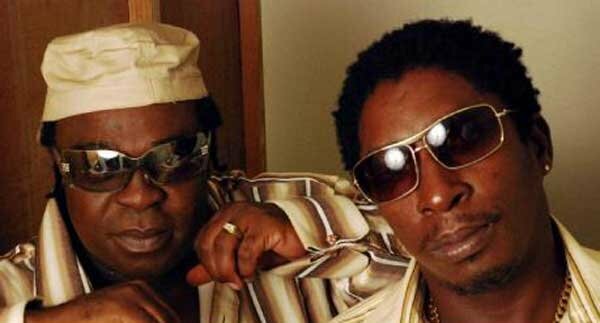 The first Jamaican act to have three consecutive top five hits on the UK charts, Chaka Demus & Pliers present catchy collaborations in a playful vocal style like “Tease Me” onstage. 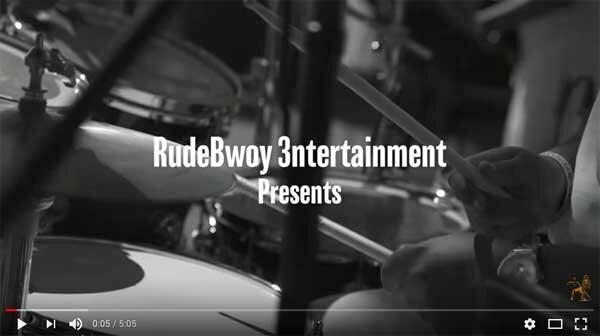 The duo have toured the world since the early nineties appearing on the American Music Awards with Alicia Keys and the BET Awards as representatives of dancehall reggae Jamaican style to the world with their signature hits. Sons of Zion are a band from New Zealand who fuse Rock, Dub, R&B with Reggae. They first came on the scene in 2009 and since that time have released a string of hits including “Be My Lady”, “Good Love”, “That Enough” and more. Touring New Zealand numerous times, they have performed numerous sold out shows both in the Pacific Rim and in the U.S.
With a growing audience of over 2.5 million streams on Spotify alone, Jordan T has toured the world performed on many of the world’s most prestigious festival stages including California Roots in the U.S., Summerjam in Germany and Rototom in Spain. His high energy performance style, soaring vocals over roots reggae songwriting influenced by vintage soul melodies combined with world class production values on hits like “Sunset Tonight” and “Close To You” make him a part of the next generation of Island Reggae. With his cultural heritage centered in the Maori of New Zealand and the Cook Islands Lomez Brown mixes Reggae with HipHop and R&B to create feel good music with an island flavor. Based in Auckland, New Zealand his songwriting is inspired by his present day role as a youth worker in the school system. 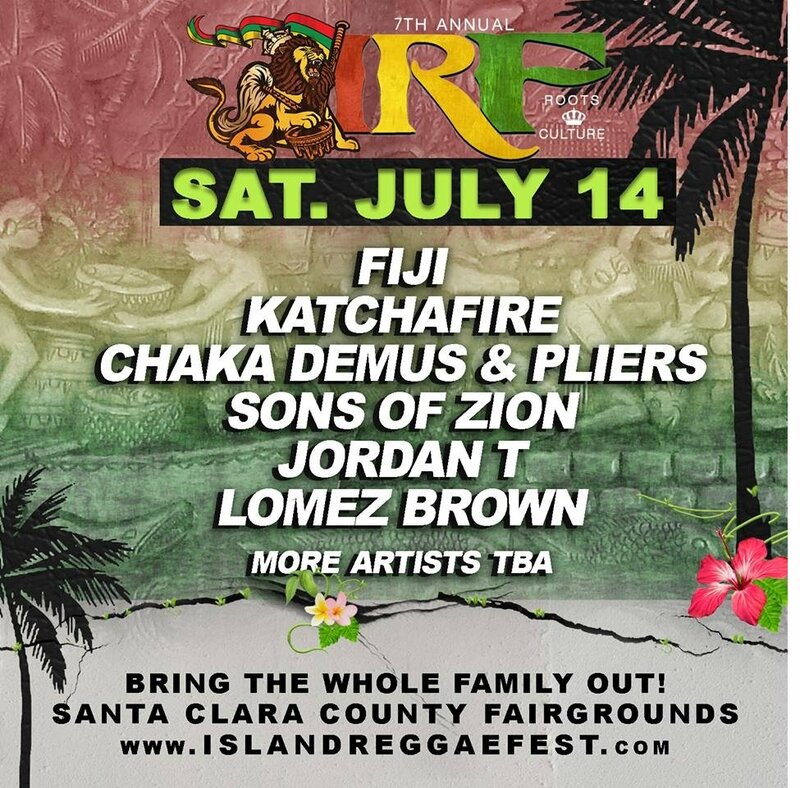 Singing hit songs like “All My Life” & “Luvin Comes Down,”Lomez Brown will make his first ever appearance at Island Reggae Festival 2018. A family-friendly event, each year unlimited, free carnival rides and games are available for ages 12 and under. The event will feature over thirty merchandise and food vendors with Pacific Islands menu offerings as well as some of the best in festival food favorites. San Francisco, North, East and South Bay, Sacramento, Stockton and Monterey areas.